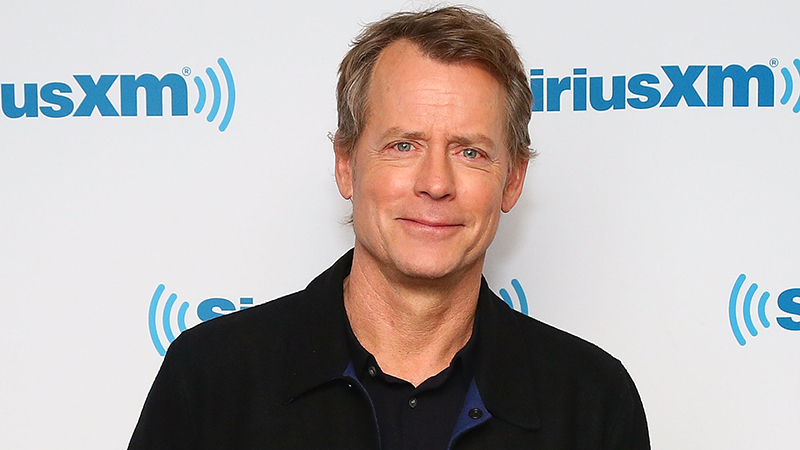 Greg Kinnear (House of Cards) will be starring in an episode of CBS All Access’ upcoming The Twilight Zone reboot, Deadline has confirmed. Kinnear will star in the episode titled “The Traveler” opposite Steven Yeun. Alex Rubens (The Last O.G., Key and Peele) will write the episode. Kinnear currently stars in Netflix’s House of Cards and is currently working on the drama film Misbehaviour. His other upcoming projects include Strange But True, The Red Sea Diving Resort, Frankie, and The War of the Worlds mini-series. The previously announced ensemble cast for the anthology series also includes John Cho, Sanaa Lathan, Kumail Nanjiani, Adam Scott, Allison Tolman, and Jacob Tremblay.